The first rental property for anyone is an exciting (and potentially terrifying) experience. With so much new knowledge coming at you from all directions, many can feel overwhelmed. 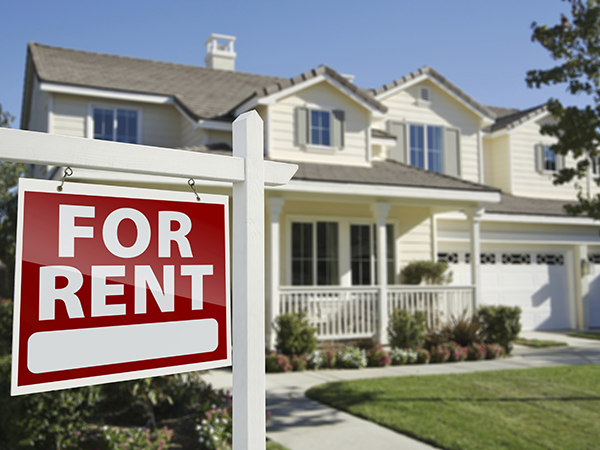 But we’re going to use this post to prepare you for owning your first rental property. First off, it can be confusing where to start looking for information on buying your first rental for profit. There is so much garbage information online and even in books that it seems overwhelming just to sift through all of it and know where to begin. We’d recommend finding an investor in your area that has been through the process before and seeking them out as a mentor. Usually for a reduced fee ($1k-$4k), they’d be happy to help you find what you’re looking for. This is what they do for a living, so expect to pay them for it, but in the long run this will be a small price to pay for their expertise. Based on what your short and long term goals for investing in real estate are, they can guide you towards a specific market, type of property, and cost. You’ll want to start chatting with them early on, even before you have all of your money saved, so that you know what you’re working towards. Finally, there is the issue of money. Everyone sees other investors making money on property (sometimes even their first rental property!) and thinks its easy to do the same. However, many of these investors have been buying and selling (or holding) for years. Look at it this way: If I save $100k and buy a house outright, I’ll probably make around $900/month on rent right away – this is pretty good, and if we could just replicate that 5 times, we’d be making a decent income on our rental properties. However, that means we have to start with $500k…probably not very plausbile for the investor just starting out. More plausible is that we have $20k saved up and will have to take out a mortgage on our first property. Then every month, most of the rent goes to pay the mortgage, some to pay the management company, and a bit more for incidentals. This leaves us with a very small profit until we pay off the house (probably in 15 years or so). The best way to begin making money quickly is to flip these houses. So we put in $20k, mortgage the house, rehab it, and then sell it for $25k more. After expenses, we should net around $8k-10k, even after the fee to our investor mentor. This process takes about 3-4 months, so each your we can grow our bankroll by $25k or more. Hopefully this post gives you a better idea of how to start investing in property. We’d be happy to act as your seasoned mentor, or find someone in your area that would. Let us know!